Chainlink fencing can serve a multitude of purposes and has numerous benefits. Our chain link fence offers long-lasting durability and limited maintenance once it is installed. Additionally, our chain link fencing is very versatile as it serves many purposes such as pet containment, security, temporary use, and much more. We are a fence contracting company that uses galvanized steel fabric to ensure that your residential or commercial property is both secured and protected. Barb Wire and Razor Wire Additions. Our chainlink fencing is a true top of the line product, which can serve you in many different ways, we ensure you receive top quality material. 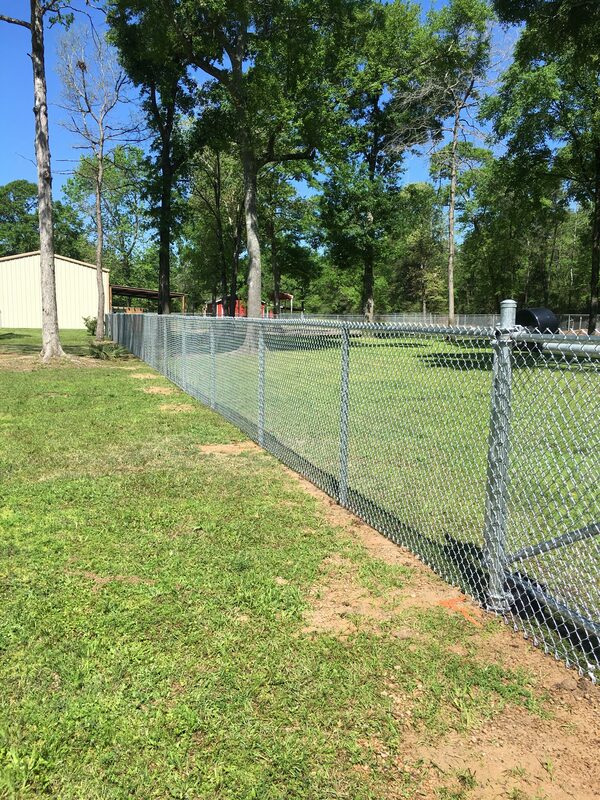 For more information on our chain link fence, please give us a call at (281) 923-4767. We gladly service the surrounding areas between Woodlands, Tomball and Spring, TX.